Home / Browse By Skin Concerns / hormonal imbalances / PhytoLift™ Serum 30 ml / 1 fl oz Welcome visitor! 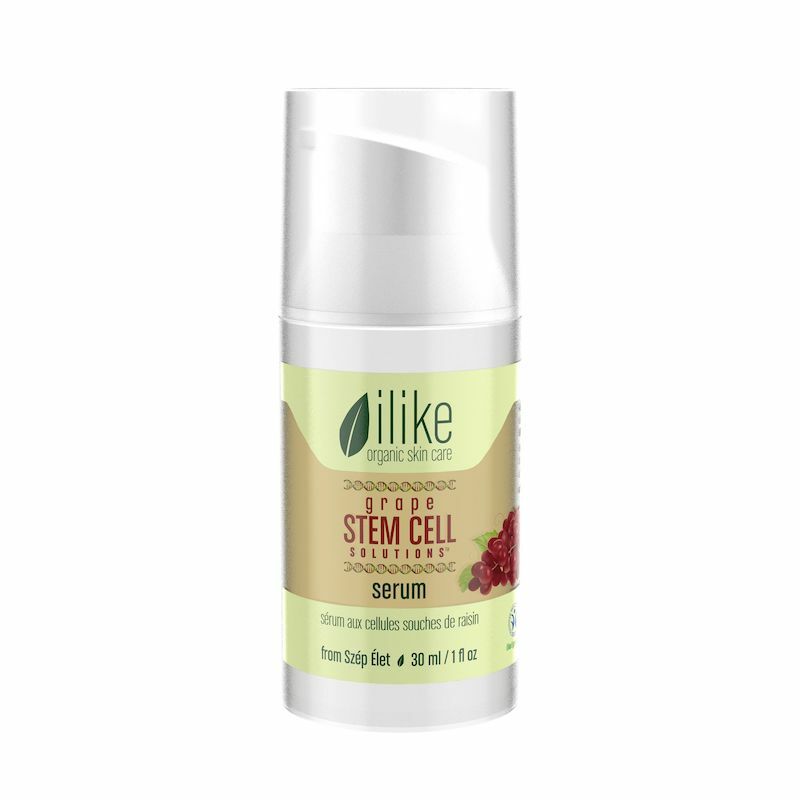 This liposome gel from ilike organic skin care is for women facing that time in their life when they are seek skin appearing firmer and less sluggish. 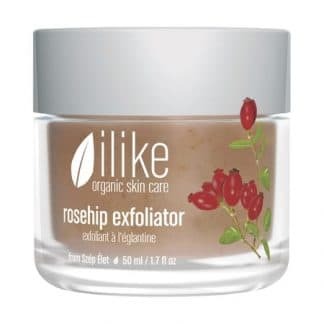 Apply it to sluggish, loose skin and scaly skin areas. It is non oily so it doesn't clog the pores. 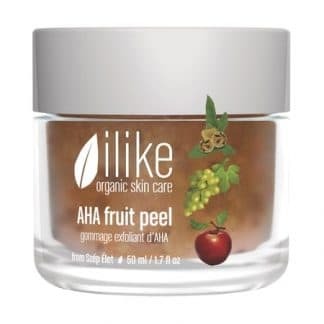 Use it night and day under your moisturizer or as a cream substitute, depending on the hydration level of your skin. How to use: Apply a thin layer of serum after cleansing, or after exfoliation and mask during your skin care regimen. 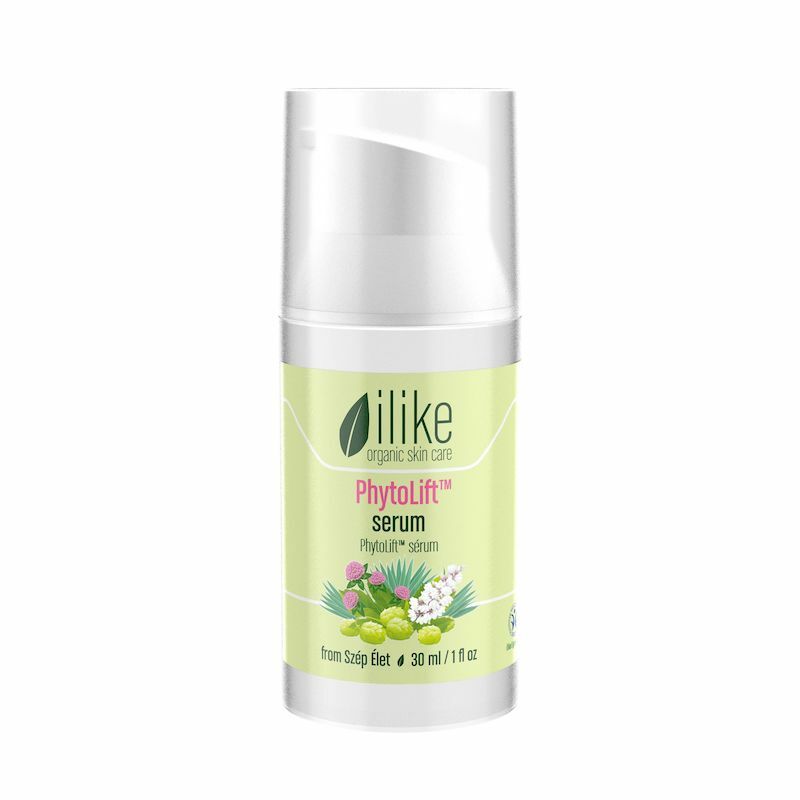 Apply your ilike moisturizer over serum and leave them on your skin. Use 2-3 times daily.